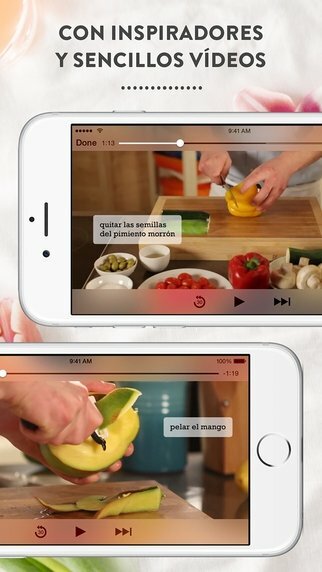 Cooking lovers have found a gold mine on their smartphones and tablets. Cooking applications have become valuable resources when it comes to cooking on the stove, as proven by Kitchen Stories. Their slogan: anyone can cook. 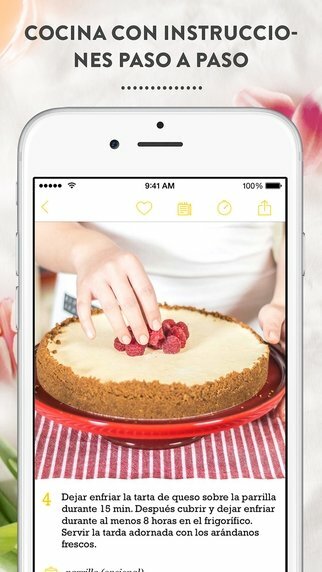 Discover recipes classified by themes. Video tutorials with advice and tips. 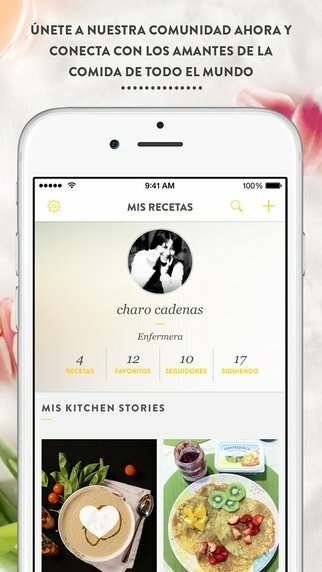 New recipes and tutorials updated on a daily basis. 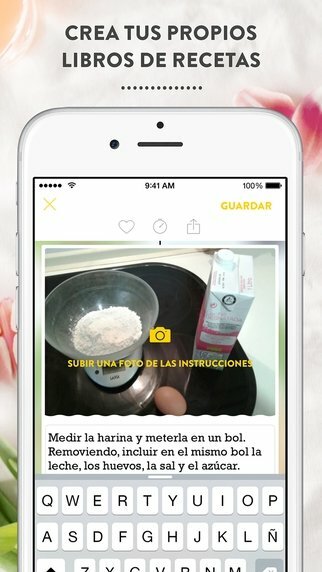 Shopping list generated automatically with the recipe you want to cook. Notepad included in each recipe. 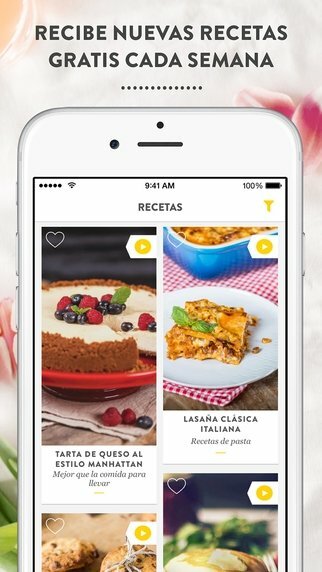 Possibility to save your favorite recipes. Kitchen Stories doesn't guarantee that you'll be the next Gordon Ramsay, but it will help you to go a step beyond a can of soup and a ham sandwich.